Ubuntu NetBook Remix works quite well on Desktop and Laptop computers too. It's quick, convenient, simple, and we love it! 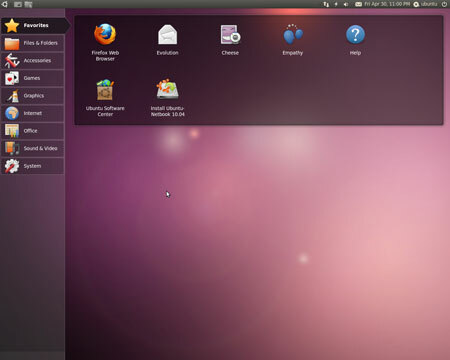 That's all there is to it, you should now have a Portable USB Ubuntu NetBook Remix that you can run as a Live operating system from the USB device or install on your Netbook via the Ubuntu Netbook Installer.